Pipi Pickers to play MountainGrass and Foggy Mountain Bluegrass Festival. One of New Zealand’s finest bluegrass bands is heading across the ditch once again to take in a few festivals. Their scheduled to play the Foggy Mountain Bluegrass Festival, MountainGrass here in Australia and Whare Flat Folk Festival and Aongatete Folk Festival in New Zealand. In addition to the above festival dates the band is set to play the Matakana Market on October 1st, November 5th, December 3rd). 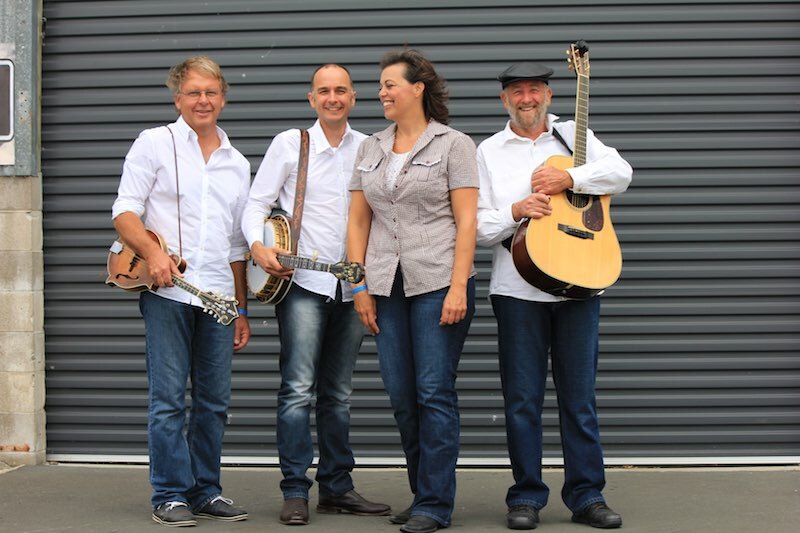 The Pipi’s will also be playing at the Kawau Boating Club’s season opening party on Saturday, October 22nd – Bluegrass, boats and burgers gotta be a winner.